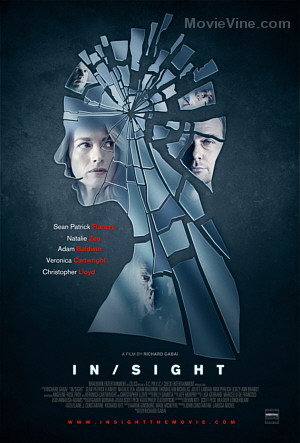 The world premiere of the In/Sight film is coming to Newport Beach Film Festival! 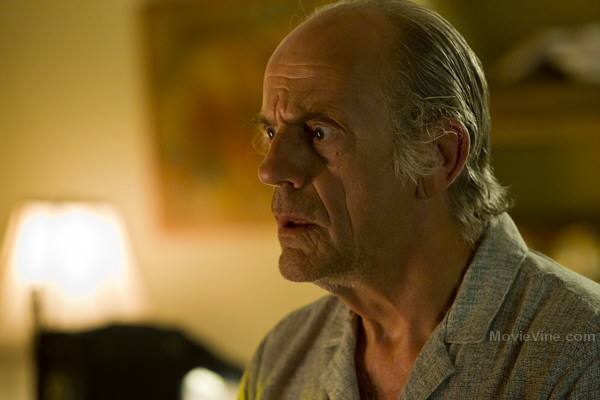 This is a feature film directed by Richard Gabai. 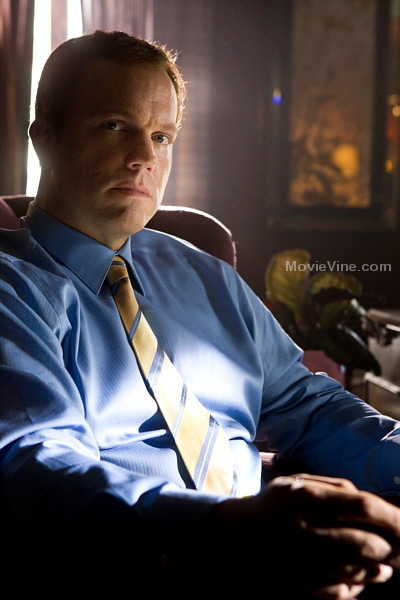 Cast include: Adam Baldwin, Angeline-Rose Troy, Christopher Lloyd, Juliet Landau, Lesley Ann Brandt, Natalie Zea, Sean Patrick Flanery, Thomas Ian Nicholas, and Veronica Cartwright as the top cast. This film is written by Aaron Ginsberg and Wade McIntyre. What’s this feature film about? 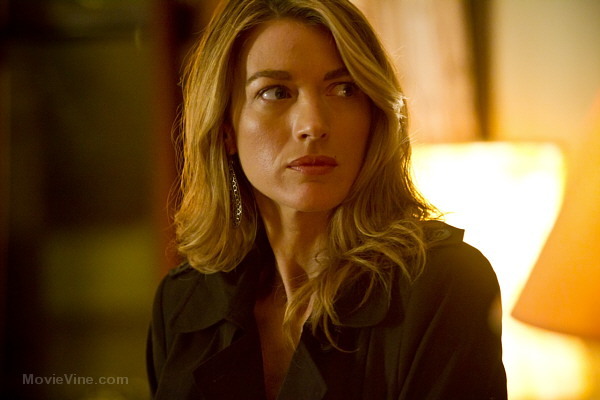 Kaitlyn (Natalie Zea), an ER nurse who is tending to a young stabbing victim, is accidentally electrocuted by the defibrillator that is used in an effort to save the woman’s life. Almost immediately Kaitlyn starts to experience the victim’s memories. She turns to family, friends, and the police, but no one takes her seriously. She decides that she must take it upon herself to try to solve the crime – or risk the terrifying visions ending in her own sanity being at stake. Ultimately Kaitlyn teams up with the detective on the case and weaves her way through the victim’s past – to discover not only the brutal truth, but also some very unexpected lessons about life, love, sorrow and forgiveness along the way. 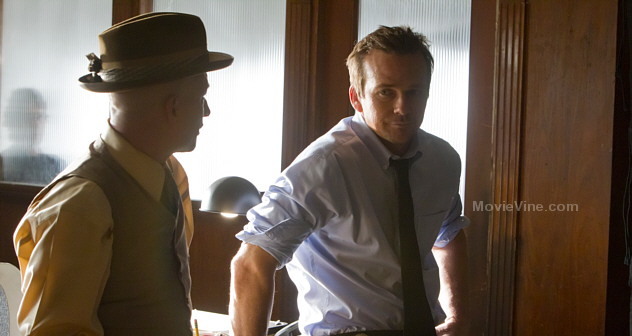 Ultimately Kaitlyn teams up with the detective (Sean Patrick Flanery) on the case and weaves her way through the victim’s past to discover the brutal truth. 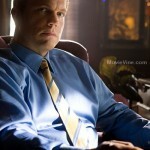 Would you love to see some photos from the film? 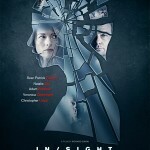 There are currently 3 Comments on InSight Premiere. Perhaps you would like to add one of your own? 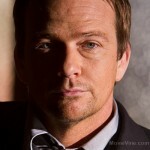 Sean Patrick Flanery! Way to Go! This preview is Off The Wall! 5 Stars! Pure Gold! A must see! I’m a big fan, Sean. Everyone looks spectacular! Can’t wait! Love to your family! Peace, Krysia. 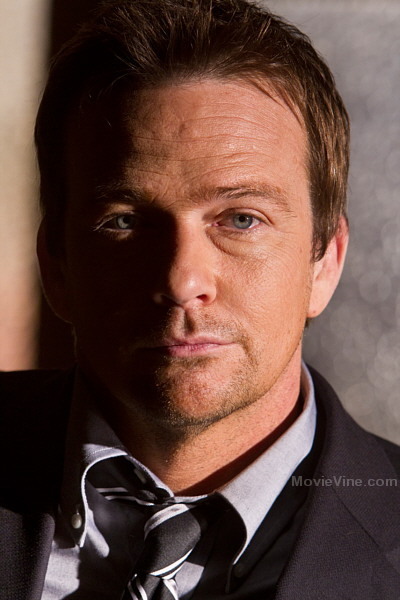 This is for Mr. Flanery, u have a gift from the GOOD LORD and i have noticed that you put your whole heart in to your movies. 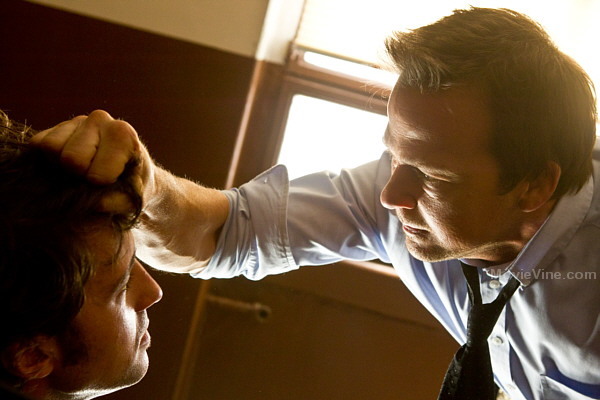 i have both of ur “BOONDOCK SAINTS” and i watch them 24-7 . I saw an old criminal minds u were so good!!!! You had me cryin . Thank u for your great movies. My whole family lovs the “BOONDOCK SAINTS”. It looks so awesome. Can’t wait to see this movie in Poland. 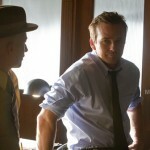 I am a fan of Sean Patrick Flanery.